Only very few units left on stock. We are worlds leader in "end of life" GMDSS equipment from Sailor / Thrane-Thrane & Furuno. We supply to vessels from world largest shipowners like MSC, Cosco, Maersk, Rickmers or Peter Doehle. We have additionally message terminal TT-3606E, transceivers TT-3020B or TT-3020C, mini C TT-3026 (all versions available SSAS, Lrit & GMDS ) cables and pole mounts on stock in Klaipeda , Gdansk or Tallinn. Most of the units are available either in new or recondtioned condition. The reconditioned units are always tested and are delivered with warranty. From Klaipeda we can also provide service engineers, which are Thrane-Thrane / Sailor certified for 4000, 5000 and 6000 series. Our service rates are low and we have quick access to all ports in Baltic Sea area. We reach danish or swedish ports within a couple of hours. We are also authorized for radiosurvey under all class' . 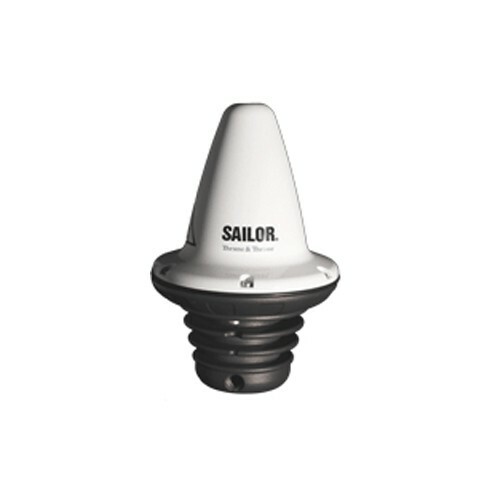 Please send us inquire for radio survey to email service@marine-electronics.eu and you will receive competitive offer. Additionally we organise APT on VDR from JRC, Furuno, Netwave, Maris, Danelec, SAM, Transas, AMI, Kelvin Hughes, Consilium, Samsung . Headway, Hyundai or Totem Plus.